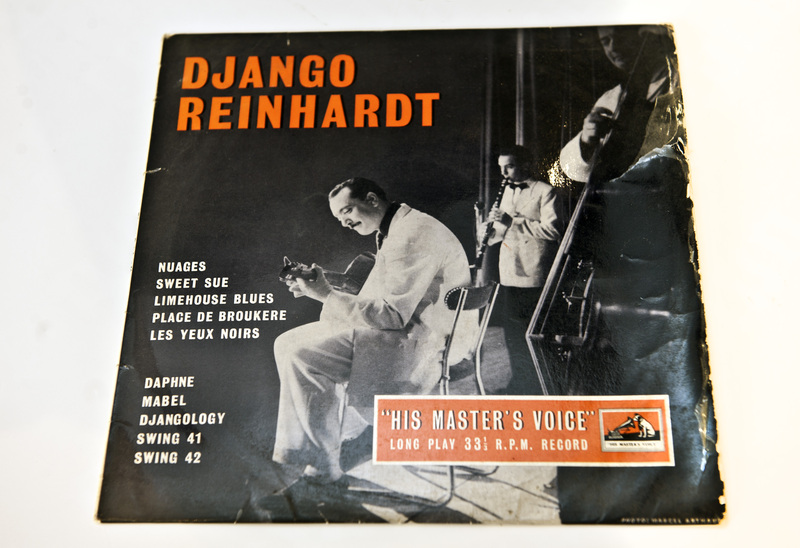 Django Reinhardt LP (1956). Django is credited with developing a new style of jazz guitar following injury to his hand. 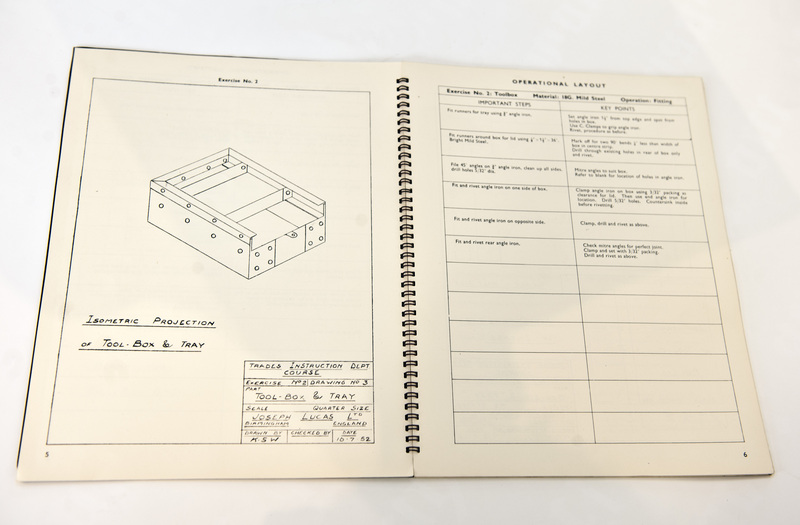 Lucas Apprentice Training Book (1952) : This booklet contains diagrams of all the pieces apprentices were required to make.